This week the skirt patterns are back! 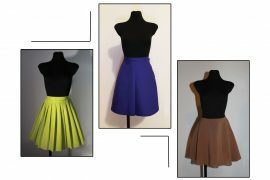 As anticipated, I’ll show you some pencil skirt pattern alterations. So if you love fitted skirts, this one’s for you. I prepared 6 different versions for you. Many of them are easy. Let’s go in order. To get this pattern, you’ll need to do just a tiny alteration. Decide the size of buttons you want to use and then add the overlapping section at the centre front. It has to be a bit wider than the buttons. In my example the buttons are 3cm / 1,18in wide, so I added 4cm / 1,57in. The buttons will be exactly at the c.front -line. This means you add only half of the measure first. Then add the whole measure twice. This will be folded under, just like when making a shirt. It gives you a more stable ground to do the button holes. You can either make this the only opening of the skirt, or leave it as a fake opening and add a zipper in the back. If you follow me on Instagram, this skirt will look familiar. But here’s the more simple version of it. I used the basic skirt pattern directly, but you can narrow the hemline if you want. What you see here is just an extra, overlapping piece on top of the basic skirt front. It’s decorative only. To continue with the button-theme, this one has buttons, too. Same rules as in the previous pattern. You don’t even have to make the button holes, just sew the buttons on top. Here’s a skirt with lots of possibilities, so you can elaborate on this pattern further. The front of the skirt is open with an overlapping area between the darts. To make this area wider, you can move the darts towards the sides a bit. Just add a straight waistband. As a closure you can either add buttons at both ends (as in my example), or continue the waistband and use it as a tie strap. In the latter case, measure how long the tie strap has to be going around the waist and making a knot. Then make a buttonhole at the overlapping side of the waistband so that the underlaying part of it can pass through. I made the skirt in two different fabrics to highlight the construction. Other variations you could do, are making a round corner instead of an angle. 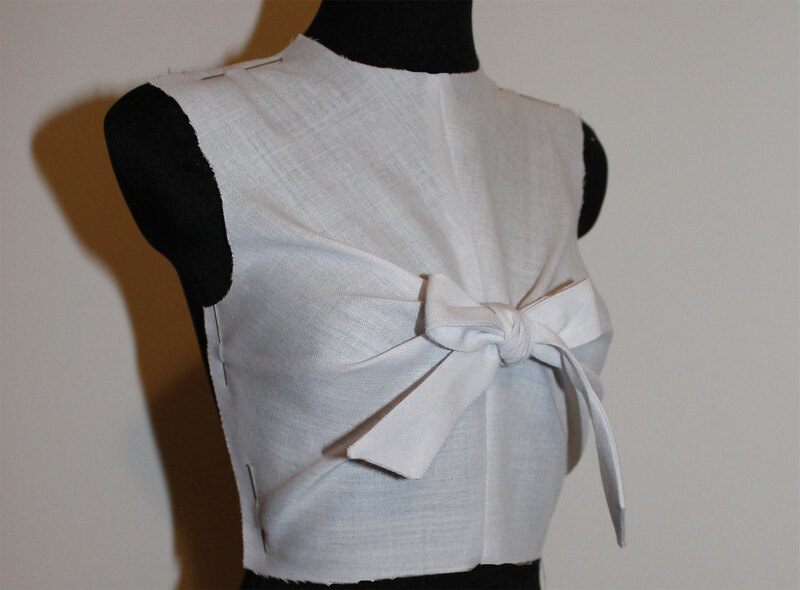 Or if you feel like you want a sewing challenge, you could make the whole overlapping piece with a scalopped edge. And of course the wrap skirt can also be flared. Make it a long skirt, add some ruche at the edge, etc. Check out my Pinterest board for other ideas. From the wrap skirt, it’s just a small step to get to the tulip skirt. The idea is very similar, but this time the overlap is only decorative and the opening is at the back. I think the pattern is quite easy to understand. I made the skirt a bit shorter just for change. The high waist skirt is back! But to make it more interesting, I turned the extra height into a waistband which is partially united into the skirt itself. 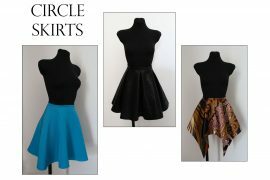 You can check out the basic high waisted skirt pattern here. Now you can just shape the central part a little bit like in the picture; I added some roundness to it. Separate the waistband starting from the front dart edge. Unite the whole thing at the side-seams and fold the back dart away. There’s a little facing to cover the c.front part of the waist. It’s such a small pattern piece that I mirrored it so there’s no need to cut it on fold. I’m not sure if this would count as a pencil skirt, but at least the starting point is a pencil skirt pattern. You could even make this pattern by draping on the stand. But I wanted to show you how to get the same effect with flat pattern making. You can ignore the darts, but measure their width. Decide how many drapes you want (usually 2-3 should do it). This will be the number of cuts you’ll do. Divide the dart widths – front and back – by the number of cuts. 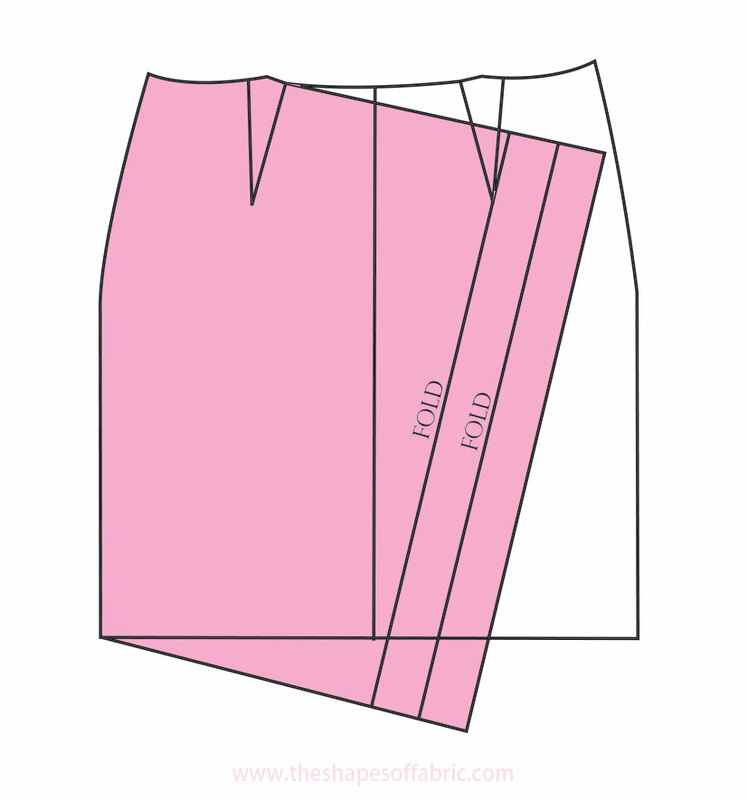 Draw the lines to your skirt pattern as in the picture. And then draw a vertical line in the middle of a large piece of paper. It’s probably easiest to work on front- and back pattern at the same time, as you need to keep the same distance from the central line on both sides. Separate all the pieces and before taping down anything just plan how you’re going to place them. The uppermost and lowermost pieces must touch, so plan accordingly. If you don’t add enough volume, the drapes won’t keep shape. There are going to be folds at the waistline. Keep in mind that you need to add the dart measurements to those folds in the end. In my case I added half of the dart measurement on both folds. I cut the waistline folded as usual to get the right shape. 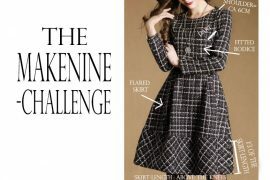 Reshape the hemline. The centre front will be cut on fold. 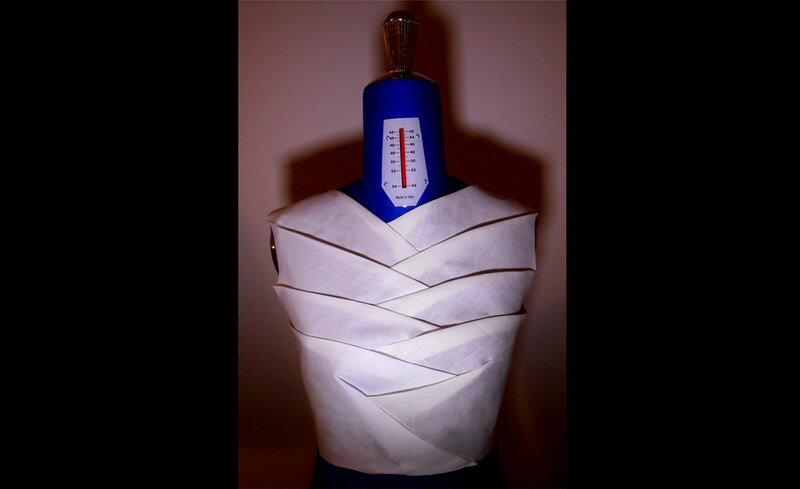 These were the pencil skirt pattern alterations that came to my mind. Let me know if you want me to write about some other skirt patterns I haven’t covered yet. Speaking of skirts, I polished the panel skirts tutorial a bit, so have a look!